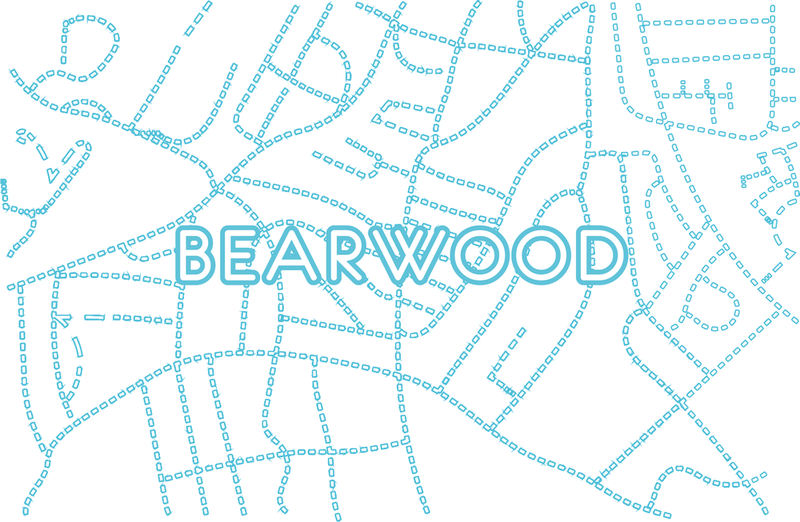 bearwood.cc is the beginnings of a collaborative space built by people in Bearwood. Together we are exploring the possibilities of who might design it, own it and how it could become financially sustainable, starting with some pop-up work, play and imagining sessions. This work is co-invested by Big Lottery Fund & Impact Hub Birmingham, working in partnership with We Are Bearwood, Bearwood Pantry and the Dorothy Parkes Centre.